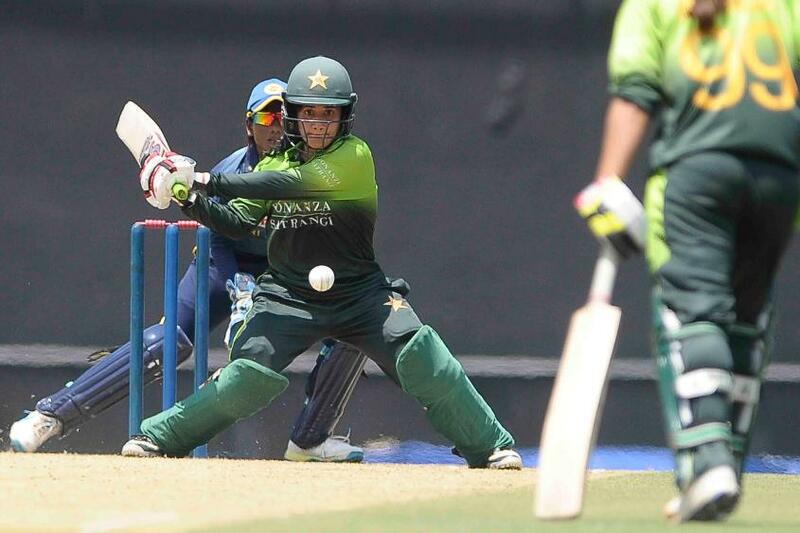 Pakistan Women post 250/6 before spinners wrap up clinical 69-run victory over Sri Lanka Women in Dambulla. 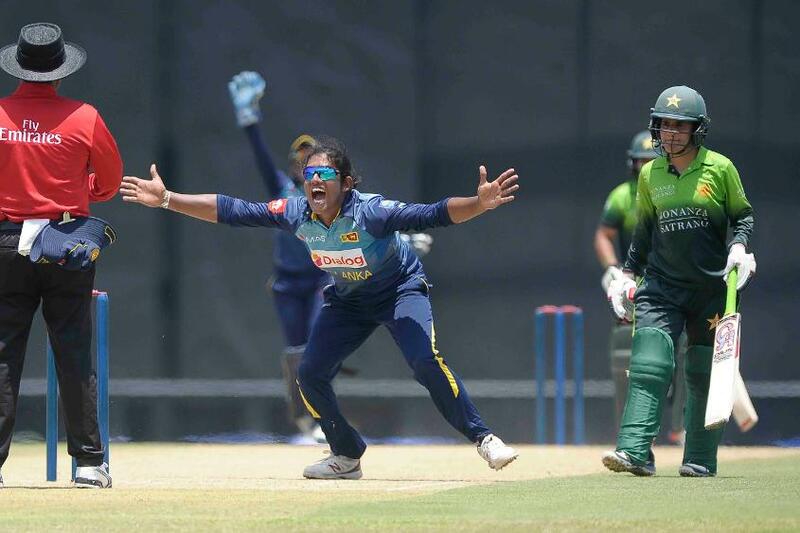 With their openers sent back early in the reply, Sri Lanka might have hoped their No.3 too would make a dent on the scoreline, and Chamari Athapaththu, having taken her time to settle in, was in terrific touch. She struck six fours and a six and was nearing her half-century when she was foxed by the left-arm spin of Nashra Sandhu. She fell for 46 in 57 balls. With seniors Maroof and Mir getting into the act, Pakistan did not allow the new batters to settle in. Shashikala Siriwardene (44 in 46 balls) attempted to rally the tail, but with half the Sri Lankan line-up back even before the 100 came up, her valiant effort could only prolong the innings. 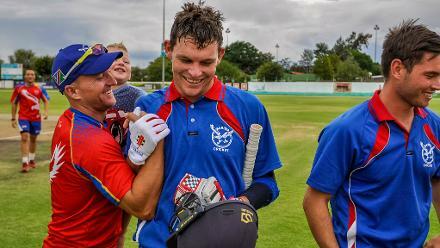 Maroof had three wickets, while Sandhu, who finished with economical figures of 10-3-19-1, also chipped in with a run out.